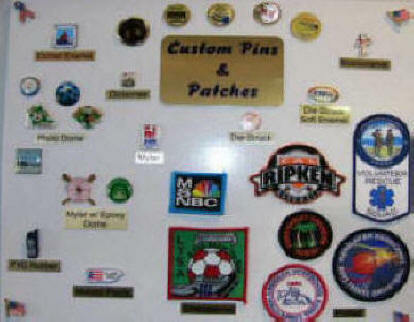 Patches & pins of all types for teams, organizations & clubs. Check our link for more info. 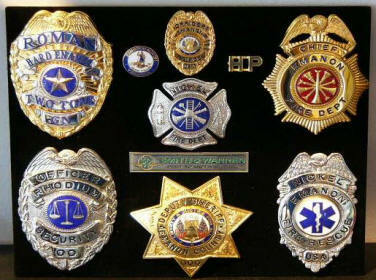 Our service badges are the finest in the industry & come with a lifetime guarantee. Check our link for more info. 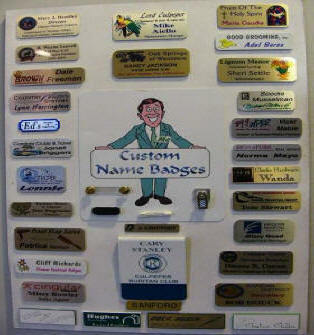 Let everyone you meet know who you are with a Custom Name Badge.